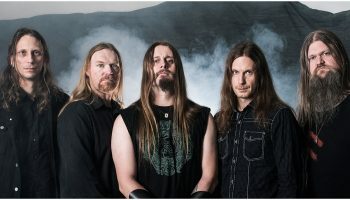 Interview: Grutle Kjellson of Enslaved – Spotlight Report "The Best Entertainment Website in Oz"
Norway’s Enslaved are, without labouring the point, the globes foremost proponent of Viking metal. 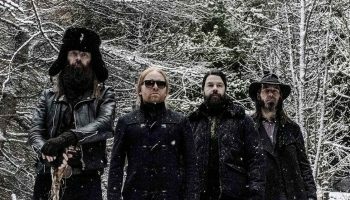 Finding favour among fans of revered Scandinavian black metal titans Emperor, Mayhem and Satyricon in the early nineties, the band are also credited with popularising the style of music that has found an earnest following in Australia. 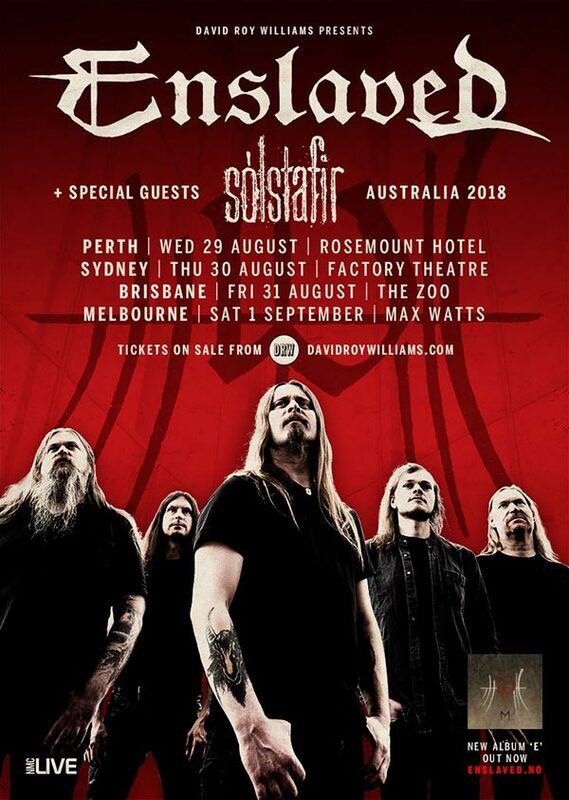 Touring Australia with fellow Norse themed outfit, Sólstafir this month, the run of shows promises to be an occasion worth savoring for fans of the snekkja inspired bands. Grutle Kjellson, Enslaved’s foundation vocalist and bass player, considers the previous occasion the band landed on the distant shore of Terra Australis. A treat is in store for long-time fans of the band. Kjellson describes the prospect set list and stage show as ‘special’, alluding to a performance of their debut studio album. 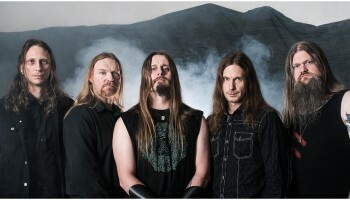 As Frost (drums/ percussion) from Satyricon mentioned during a recent interview, many attendees at shows in recent years were oblivious as to the origins of some deep cuts that would otherwise be considered classic material. 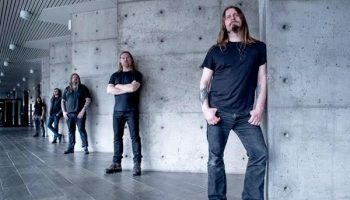 Could it be that the intergenerational fanbase of prominent blackish metal outfits eschew the pillars of a bands catalogue to focus on latest releases? How is it for Enslaved? Reading the fabled Metal Maniacs publication many years ago, an article created interest in the venue for an Enslaved performance during a tour through the United States. Reflecting on this unique episode in his long and fruitful career, Kjellson explains that an unlikely combination of underground musicians and participants in an absurdly banal domestic task created a memorable location for a performance. “The laundromat was on a tour that took place in 2001. We were touring with Macabre from Chicago, Diabolic from Florida, Electric Wizard from England, and band called Scar Culture from somewhere in the states, I can’t remember. And it was weird. It was in Cincinnati, and it was called Sudsy Malone’s Laundry and … and Bar. And Bar. Emphasize on ‘and Bar,’ you know? Catch Enslaved on tour performing in selected cities this month.